EMPLOYMENT OPPORTUNITIES Legacy understands our students’ desire to find a fulfilling career in healthcare. Our classroom will have employers come to YOU to present the opportunities available for employment. We will also include job postings which will focus on the current CNA needs within our community. CNA’ are in high demand and healthcare providers are eager to discuss their employment opportunities with our instructors. ACCELERATED 3 WEEK TRAINING COURSE allows students to find employment sooner than other programs which could take 6 months or up to a year. Legacy offers students a COMPREHENSIVE REVIEW SESSION the day before the state test which helps students keep materials fresh and answer any last minute questions before the exam. FLEXIBLE CLASS SCHEDULE: With classes EVERY 3 WEEKS there are more than enough options to find the perfect class which balances your life schedule. Our instructors’ track record boasts a 99% PASS RATE!!! 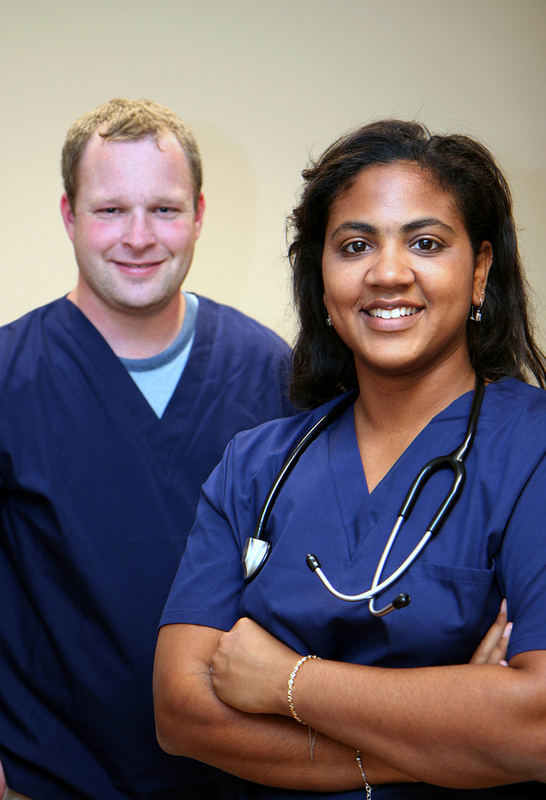 Combined they have over 126 years of experience in the healthcare industry. TUITION REIMBURSEMENT!!! Please contact Legacy today to find out more.